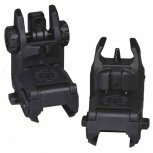 Tippmann Snap Shot Sights are a great low profile option for any player looking at improving their accuracy. Tippmann Snap Shot Sights are the perfect option for operators looking to improving their accuracy on the battlefield. Able to mount on any picatinny rail, Tippmann Snap Shot Sights are compatible with almost any paintball or airsoft gun. Quick and easy to use, Tippmann Snap Shot Sights sit in a low profile position until needed. Activate the sight with easy to use flip up technology. 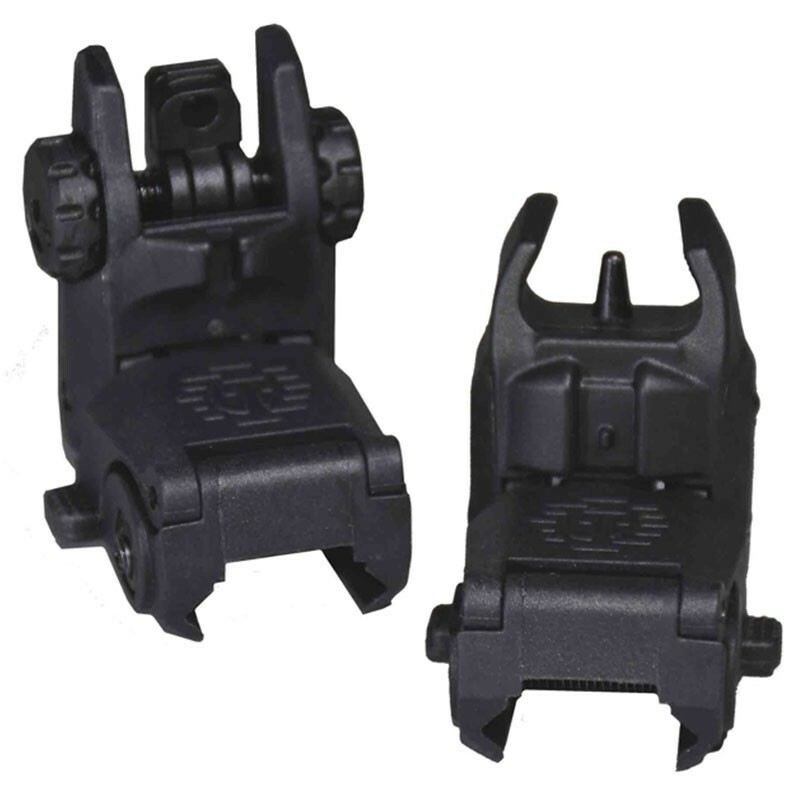 Using impact resistant materials, Tippmann Snap Shot Sights can take all the abuse combat can dish out.